There are so many Black Friday Deals happening that it might be a little confusing deciding which deals are the Best Black Friday Deals. Black Friday this year begins on Thursday, November 22 and deals last through Cyber Monday, November 26th, 2018. Some of the best Crafting supplies can be bought on Black Friday, and its hard to know what to get at what price and where. 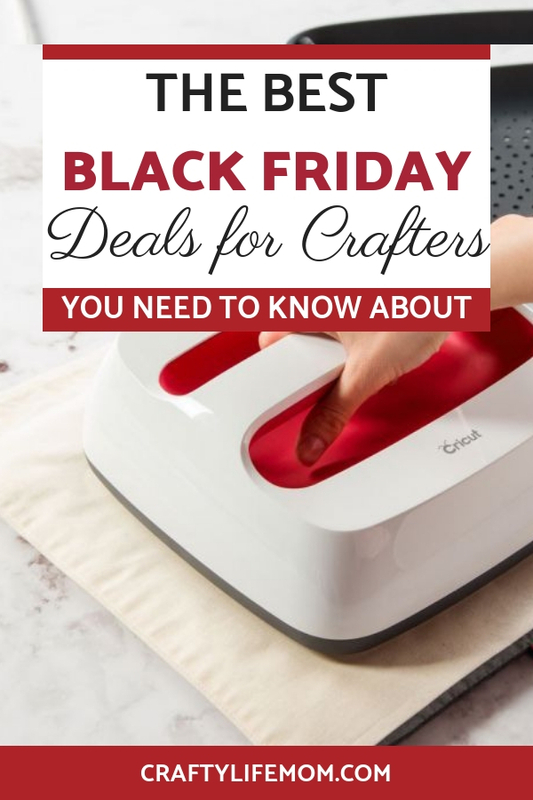 Craft cutting machines like SIlhouettes, to Cricuts, and Easypress machines, to Brightpads, and Scrapbox Workboxes like the one I shared there’s sure to be some sort of craft deal out there. And if you are an Amazon Prime Member (which is definitely something to consider if you are not) you get access to a lot of Black Friday Deals early. Which is pretty awesome! Amazon usually does have some great deals (better than some in-store deals) each year. And with prime shipping, you will have your items delivered before you even finish decorating for Christmas. There are plenty of Black Friday deals and bargains. 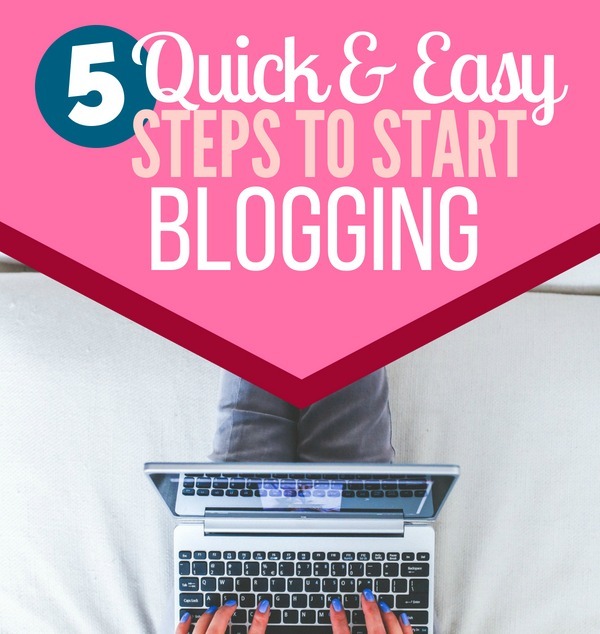 So decide on the major items you want and then make a plan for purchasing them. I love Black Friday because it is fun to find the best deal. And sometimes, the cheapest deal is not always the best deal. For instance, Black Friday deals are everywhere. But some stores offer bundles or bonus offers including cash back, so you have to really look to see what the better overall, the long-run deal is. Silhouette Cutting Machine: Amazon is still the best place to get a SIlhouette cutting machine. This is the exact one that I use and love. I love the great flexibility of the software for designing all kinds of projects. And for less than $200 you can own one. Cricut Maker: Once again Amazon wins this one. It is listed at $340 and is the new kid in town when it comes to cutting machines. I did order one for myself to see what the fuss is all about. Side Story: I used to be a Cricut girl first. In fact, owned the VERY first generation of one when people had absolutely no clue what it was about. 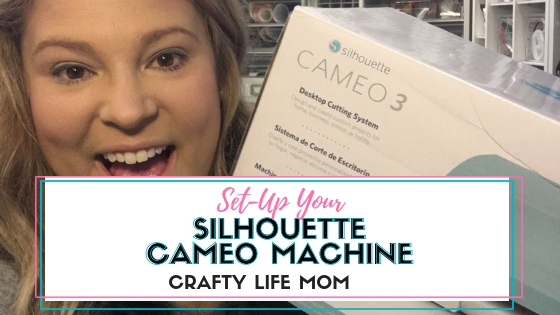 Silhouette came in and changed the game — giving Cricut a run for their money. Now several years later… Cricut has done some new things that are very interesting. 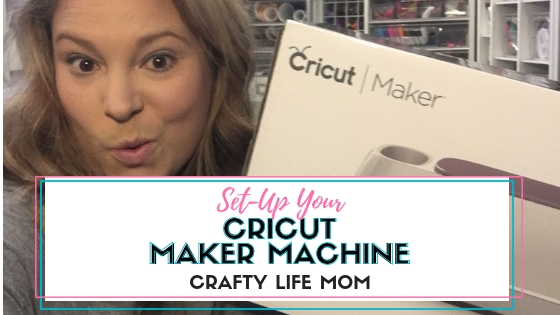 Now, that I am a craft blogger, and find myself oftentimes helping others with their cutting machines and troubleshooting(Cricut included) that I figured I should own one of both. So now I can fully understand both software capabilities and assist others. I will be more on this later. Now with that side story to the side. If you can’t decide which to buy, go with a machine you can afford. Cricut also offers the Cricut Explore Air for $196 – again on Amazon which is a really great deal. This is why Cricut has piqued my interest again. They have really great add-on accessories products. 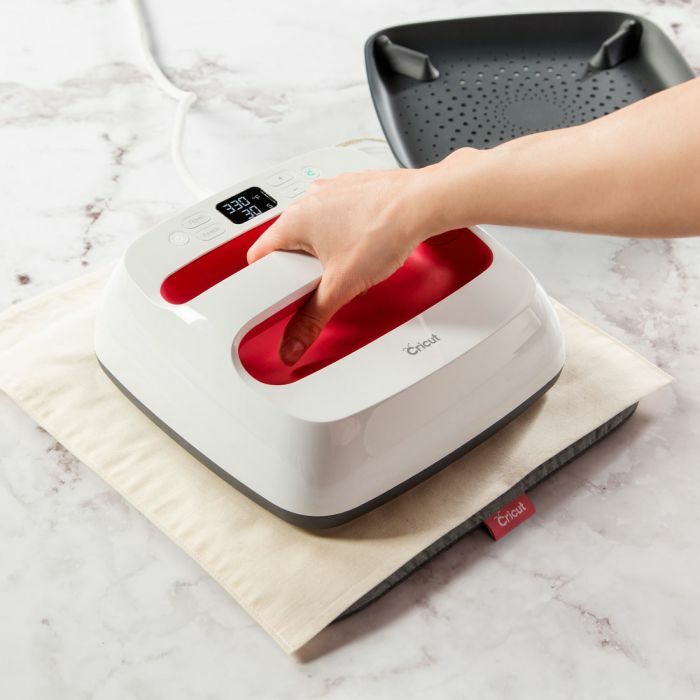 Cricut also has the Cricut EasyPress 2 as low as $99.99! Valid through 11/25. The Easy press is a crafters dream who makes shirts or iron on type of projects. 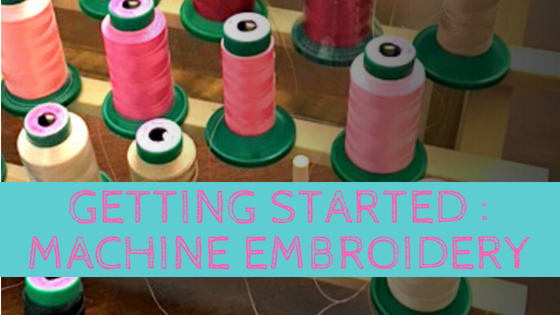 The press is small and compact and works similar to a bigger bulkier heat press. There are also deals on Cricut supplies Up to 50% off materials. * Valid through 11/25. And they are offering FREE Economy Shipping on orders $49+ to US and Canada. Use code FREESHIP49. So make sure you take note of those offers to take advantage!! The Cricut Brightpad is this nifty lighted pad that makes weeding soooo much easier. You can see practically the hardest to see cut lines using the Brightpad. Of course, you don’t need one right off the bat. 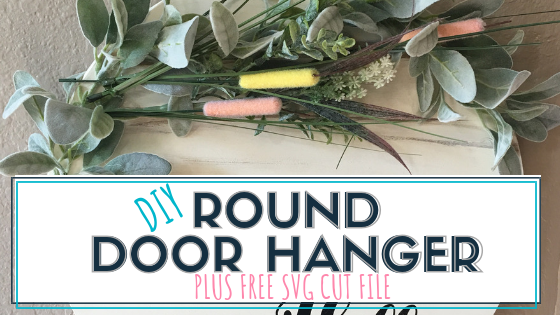 But, if you are a mega crafter like me… it is definitely a tool to consider, especially if you do a lot of weeding through vinyl. Expressions Vinyl has some of the best deals happening right now. Even over Amazon daily deals. Sometimes it is not about the great deal on a physical item, but rather an education. Knowing how to do something yourself versus paying someone to do is priceless. Especially, if that person is already kind of crafty. 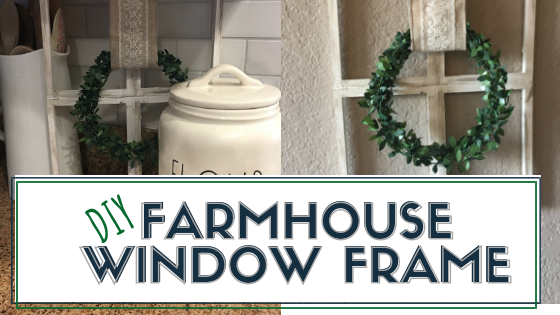 If you have a Cricut, or SIlhouette cutting machine. If you are just now buying one. Check out my friend Jennifer Maker’s course Cut Above. 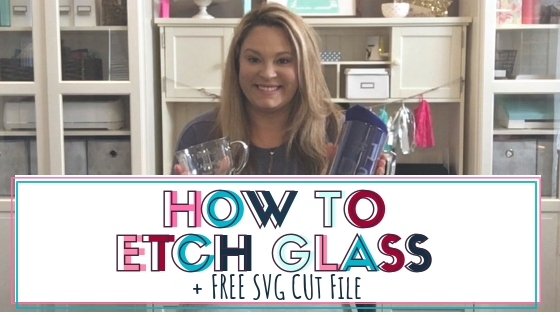 She teaches you in her course how to make your own SVG cut files to use with your Cricut or Silhouette machine. You can then make what you want or even sell your own SVG files. Her deal is 25% off the course (it’s really good because I took it and learned so much) only on Black Friday. And speaking of courses, you should check out Craftsy! They offer the motherload of Crafting courses which can teach you any kind of craft you want to know all in one place. They bring the experts in and you choose the craft. It is a whole lot easier than seeking out the experts you trust individually. I took an online embroidery course form them and learned a lot. Combined with the few hours class I took with my embroidery machine dealer, the rest was self-taught. But I had my knowledge base and foundation from Craftsy. Lastly, I want to share with you my absolute favorite storage solutions for crafters. Especially for crafters who lack space or craft room. The Original Scrapbox Workbox or Dream Box is a must-have! I completely love mine and do not know what I would do without it. 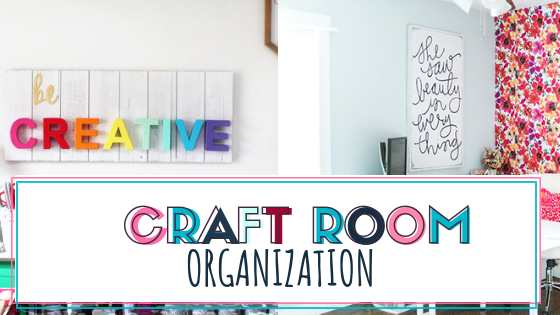 I shared my craft space and how I use my Workbox and my craft room — you can check that here. You can SAVE $900 off the Dream Box, and get free shipping. And believe me – I know how pricey the shipping can be! That is a deal in itself. They are also offering other discounts on furniture items such as the Workbox and Her Hobby Box. SO check them out! I hope these deals help you out! Even if you do not plan to shop online, and prefer to go to the stores then you will want to not when each store opens. Both Walmart and Micheals will be open on Thursday at 6PM. Joanns opens at 6AM on Friday. They are closed Thursday. ANd Hobby Lobby opens Friday morning at 8AM. I usually hit up all of these stores because there are always things I find I didn’t spot in the ad or weren’t advertise. Whatever you choose to do, I hope you have a Happy Fun Safe Holiday and Happy Crafting!! 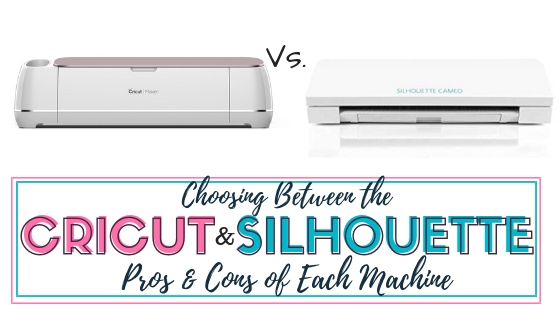 If you decide to pick up a craft cutting machine, leave me a comment and let me know which one you prefer to get!! Right Now Walmart has some pretty good things happening on TVs (like every year) and You can get the Instapot 8qt for $59. JCPenny and Kohls alway bring in good deals on clothing, especailly for kids clothes and some toys. As the day proceed I will do my best to update any good finds I discover here!